MOSCOW, March 22. /TASS/. 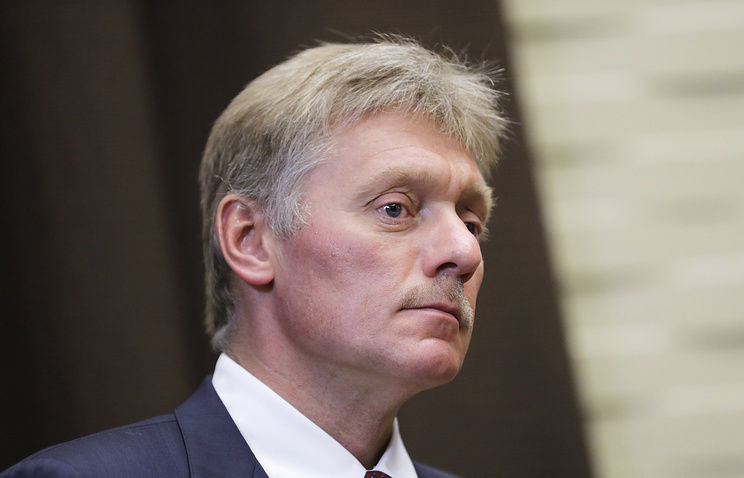 Russian President Vladimir Putin has discussed the situation in the Middle East and a number of Russia’s internal problems with the permanent members of the Security Council, presidential spokesman Dmitry Peskov said on Friday. "There has been an exchange of opinion on a number of aspects of the Middle East settlement," he said. "It was stated that a very unstable and strained situation in the region must not be provoked by ill-considered actions and statements by countries that have a direct bearing on the settlement process." "Defense Minister Sergei Shoigu briefed the Security Council on his trip to Syria and contacts with President Bashar Assad," Peskov said. "Also, crucial social and economic issues were discussed." Apart from Shoigu taking part in the Security Council’s meeting were Prime Minister Dmitry Medvedev, State Duma Speaker Vyacheslav Volodin, Chief of the Presidential Staff Anton Vaino, Security Council Secretary Nikolai Patrushev, Interior Minister Vladimir Kolokoltsev, Director of the foreign intelligence service SVR Sergei Naryshkin and Special Presidential Representative for Nature Conservation, Ecology and Transport Sergei Ivanov.